New releases and events you don’t want to miss. Similar to the Hoard’s Dairyman magazine, the Hoard’s Dairyman bookstore aims to serve as a reliable source of information and education for any and all involved in the dairy industry — farm managers and employees, veterinarians, students, and industry professionals alike. 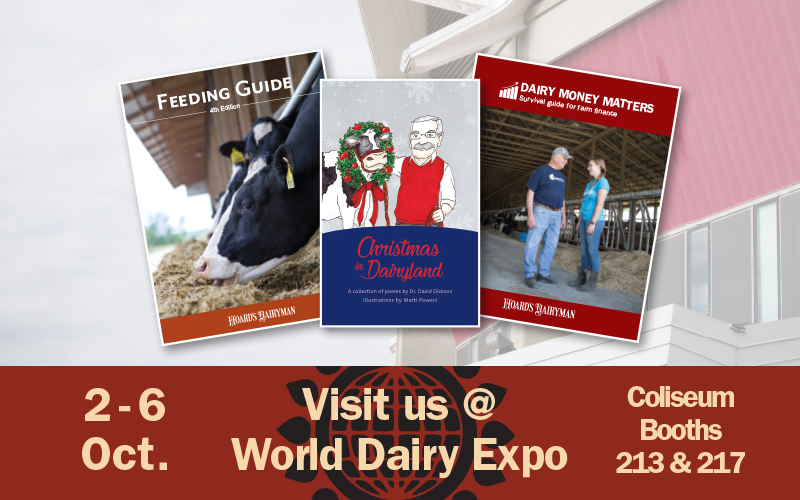 This year, the Hoard’s Dairyman bookstore is proud to present three new titles for your farm library, as well an opportunity to support dairy youth in the spirit of the holidays. Come say “hi” at booths 213 and 217 in the Coliseum’s lower level as you enter from the barns. Check out our new books, and possibly even meet the masterminds and industry experts behind their pages. A dependable resource that highlights changes in nutrition. 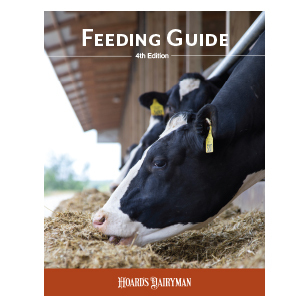 This book includes updated guidelines to optimize your feeding system while keeping your bottom line top of mind. New to this edition: robotic feeding, high digestibility forages, and feeding strategies for increased herd production. Book signing with Mike Hutjens: Wednesday, October 3, 12 p.m. to 1 p.m.
Start a holiday tradition with this timeless collection of Christmas poems with a dairy twist. Beloved classics include: Bessie the Bossy Writes to Santa Claus, A Dairyman's Letter to Santa, and 'Twas a Week Before Christmas. Whimsical illustrations throughout the book bring the poems to life. Book signing with Matti Powers: Friday, October 5, 12 p.m. to 1p.m. 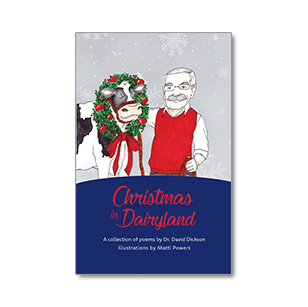 *$2 of each copy sold will be donated to the David P. Dickson Foundation in continued support of his mission towards dairy science education. An approachable resource to understanding and improving dairy business management, with key take-ways explained through bite-sized lessons and real-life examples. 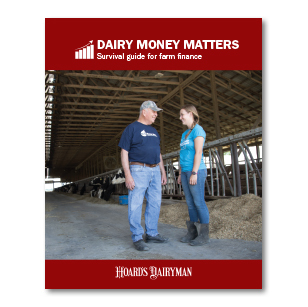 Farmers can look to this book as a “survival guide” whenever they cross unfamiliar territory in their financial decision-making. Book signing with Gary Sipiorski: Saturday, October 6, 12 p.m. to 1p.m.